Whether you plan on jet-setting overseas or cruising into the marina, there are several ways to easily arrive at our happy island. Here are some helpful travel tips to consider while planning your escape to the Cape. 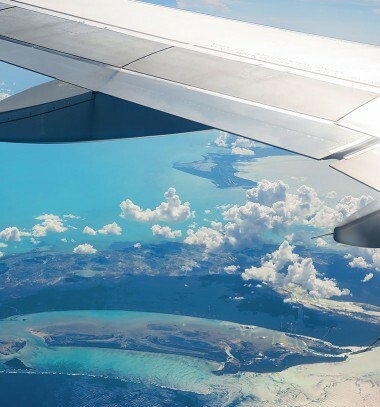 With two airports nearby and multiple airlines to choose from, flying to Eleuthera has never been easier! 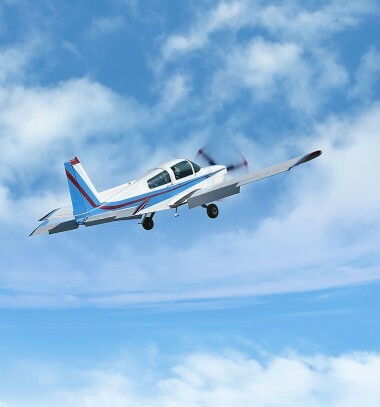 We recommend flying into Rock Sound, as it’s only a 30-minute drive from the airport to Cape Eleuthera Resort & Marina. Travelers may reach our resort by driving (1.5) from Governors Harbor Airport. If you wish to take a taxi to the resort instead of renting a car, it is $70 one way from Rock Sound to Cape Eleuthera and $170 one way from Governor’s Harbour to Cape Eleuthera. Please feel free to contact Cape Eleuthera for assistance. We look forward to welcoming you! 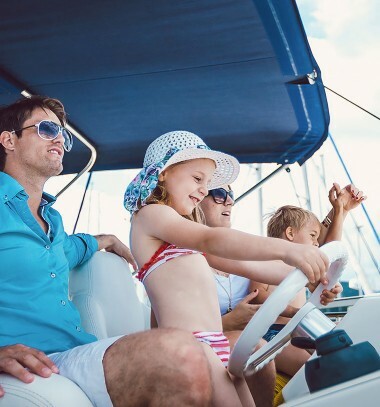 Cruise into the Cape and drop anchor at the Blue Flag Marina during your escape to the island. This map provides sailors with several approaches to Eleuthera, but feel free to contact our dockmaster for additional information. We welcome private pilots who like the freedom of flying their own plane, to avoid commercial airports. Fly in to Rock Sound Airport and then join us to kick off your vacation at the Cape. Rock Sound Airport (RSD) is an airport of entry with Bahamas Customs and Immigration, has a 7,213′ asphalt runway, and is a Fixed Base Operation (FBO) managed by Hawkline with services including Av-Gas and Jet-A. The airport has a courtesy phone for flight briefing, Florida Customs, etc. The Bahamas Ministry of Tourism and Aviation has information available to help you plan your flight. 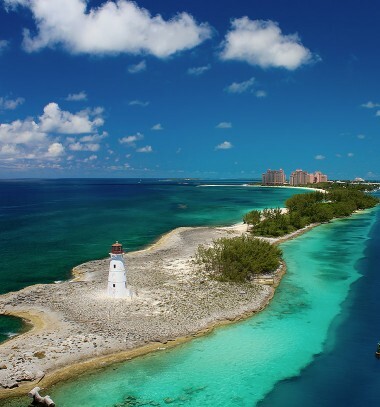 Here is the checklists to fly to and from the Bahamas and the United States: Fly from The United States to The Bahamas, Fly from The Bahamas back to the United States. 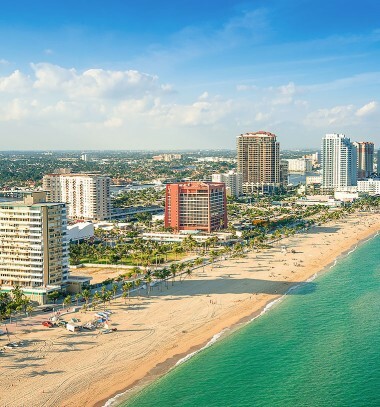 The Department of Homeland Security requires all pilots of private aircraft to electronically submit a passenger/crew manifest to the United States Customs and Border Protection for all flights departing and entering the U.S. This manifest must be submitted before private aircraft can enter the U.S.
Internet access is readily available at the resort and we are happy to assist you. We have included several helpful links for understanding and accessing eAPIS (see pilot links below).